Pregnancy Tips and Child Care: Am in pregnancy. Am I not. Am in pregnant. Am I not. 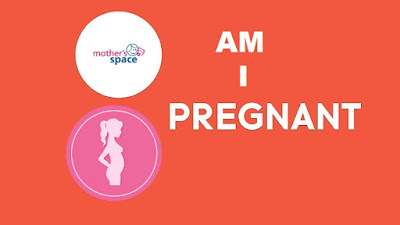 Am in pregnancy. Am I not. Am in pregnant. Am I not. 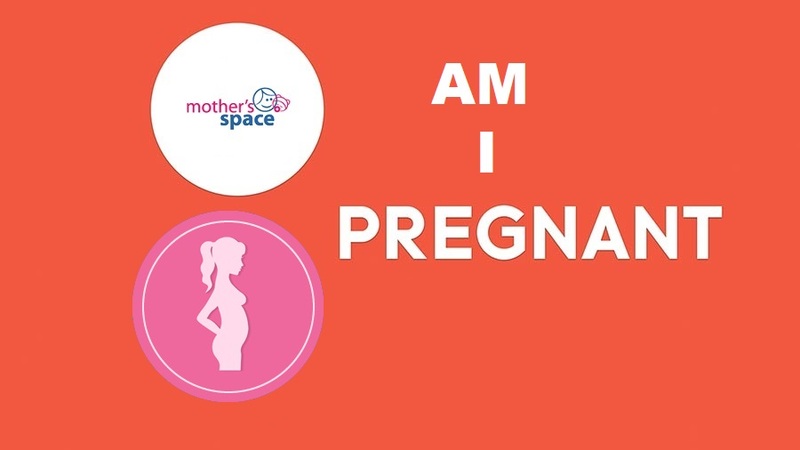 If this question is lingering in your head for a long time, it’s time to clear it out with home pregnancy tests. Here’s how it works – the human chorionic gonadotrpphins (hCG) hormone in your urine helps in detecting your pregnancy. Before you begin your test, please read the instruction carefully. • Urine home pregnancy test – hold the stick in the urine stream when you are peeing and make sure urine touches the stick directly. • Or you can collect your urine in a cup and place the home pregnancy stick in it. • For accurate result, we recommend you to take the test early in the morning when you are peeing for the first time. Looking for Initial signs of pregnancy? How to get pregnant the healthy way?